Welcome to my Author Services page! As a multi-published author and experienced editor, I’ve spent a lot of time helping writers become authors–and now I’m expanding my reach to offer editorial services here. My goal is to offer affordable editing, proofing, and other services. Whether your goal is submission-ready writing or professional-level independent self-publishing, I can help you put the final polish on your work. I’m partial to all genres of speculative fiction, mysteries, and thrillers, but if you write something else, don’t hesitate to ask. Horror or erotica will be a hard sell, because I don’t read much in those genres and I want to be able to do your work justice. Rates noted are in Canadian currency, and will be calculated on a standard industry word count of 250 words per page. There is a $20 minimum charge for any per-page costed job. Final proofreading – if you simply need another set of eyes to check over your work for typos, grammatical missteps, spelling errors, punctuation problems, and minor awkward phrasing, this service is for you. This could be any fiction, non-fiction, commercial or academic project. Line Editing – this is a deeper line edit and will include (in addition to proofreading issues listed above), editing for clarity, consistency, stylistic concerns, word usage, language flow, and overall ease of reading. Substantive or Structural Edit – this means I will evaluate your story/novel from the foundation up. Does it make sense? Are there holes in the plot? Do pacing and characterization work? Are there flaws in the story that will turn editors and readers away? Does it meet the demands of its genre? Is the writing at a publishable level or are there areas that need attention? You’ll receive both inline comments and a written evaluation. This is not the place for line-editing, since parts of the work may change in response to the suggestions made, but I may note areas where you can apply some self-editing skills to your next draft. Layout and Formatting for PRINT in any industry standard size. 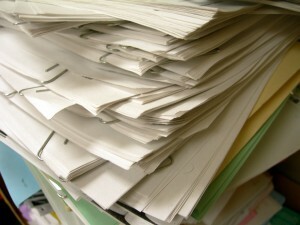 Files delivered suitable to the specifications of whatever print service you are using. Cost: $200 flat rate. Layout and Formatting for EBOOK only. Files delivered in .mobi, .epub, and .pdf formats (inquire if you’d like a different format). Cost: $110 flat rate. Layout and Formatting for both PRINT and EBOOK (must be the same book/content). Cost: $250 flat rate. To see an example of an ebook I’ve laid out, an easy way is to sign up for my newsletter and get the free ebook on this page. Cover for EBOOK only (including original art, design and text elements). Delivered in high-resolution and web-ready versions, to current industry specifications. Cost: $75 flat rate. Cover for PRINT and EBOOK (including original art, design and text elements, spine and back cover for print, with text you provide, space for bar code OR you may send me your bar code file to be incorporated; front cover for ebook). Delivered in high-resolution and web-ready versions, to current industry specifications. Cost: $125 flat rate. Cover for EBOOK only (created from stock art or free images and including design and text elements). Delivered in high-resolution and web-ready versions, to current industry specifications, and including credit information for any image or design elements used. Cost: $40 flat rate. Cover for PRINT and EBOOK (created from stock art or free images and including design and text elements, spine and back cover for print, with text you provide, space for bar code OR you may send me your bar code file to be incorporated; front cover for ebook). Delivered in high-resolution and web-ready versions, to current industry specifications. Cost: $80 flat rate. Other promotional materials: banners, headers, profile images, posters, ads, etc. using covers I’ve designed: query me. 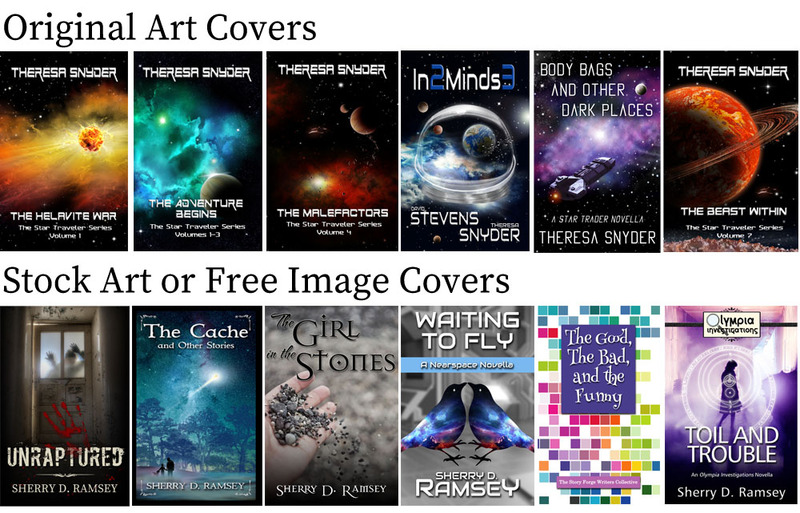 Scroll below the contact form to see samples of some of my cover designs. If you’re interested in discussing any of these services, obtaining a quote, or getting further details, please use the contact form below to get in touch. I look forward to working with you! Where Have All The Editors Gone?